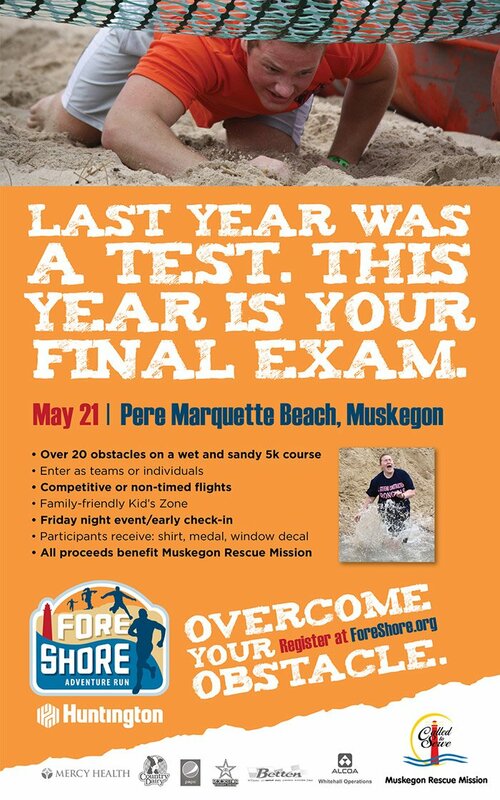 5K Obstacle course, over 20 obstacles on the beach at Pere Marquette Park. Family friendly with a Kid’s Zone for the little ones 10 and under. 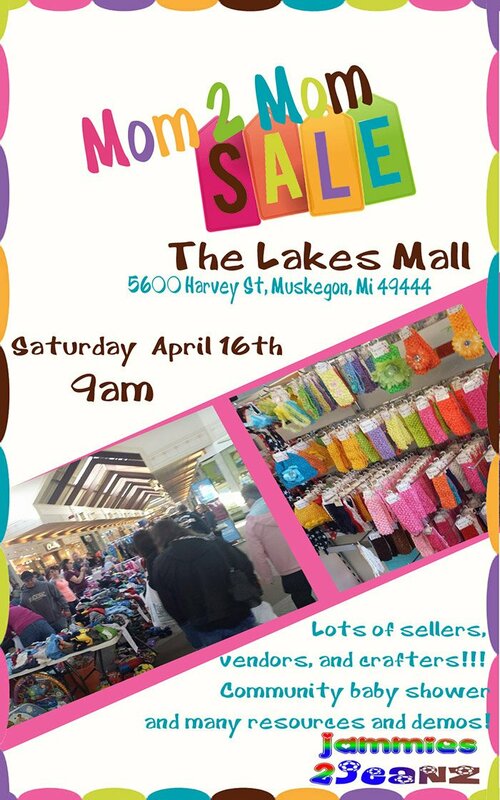 All proceeds go directly to support the Muskegon Rescue Mission.